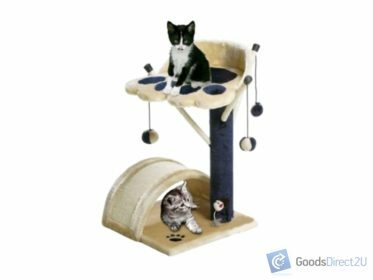 This cat cave provides a fantastic hidey hole for your cats to sleep in. 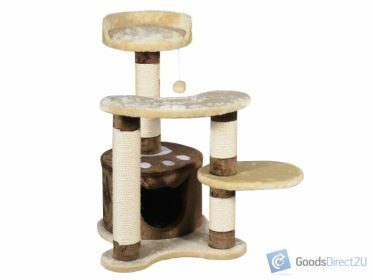 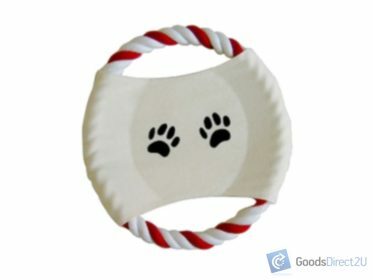 With three scratching posts and a toy to keep them entertained so that they will leave your drapes and carpet untouched. 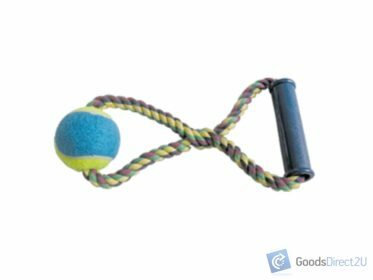 They’ll just love the interactive toy! 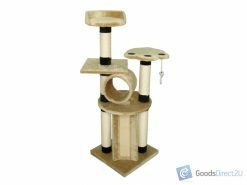 Suitable for cats or kittens of all ages to play, scratch and sleep in! 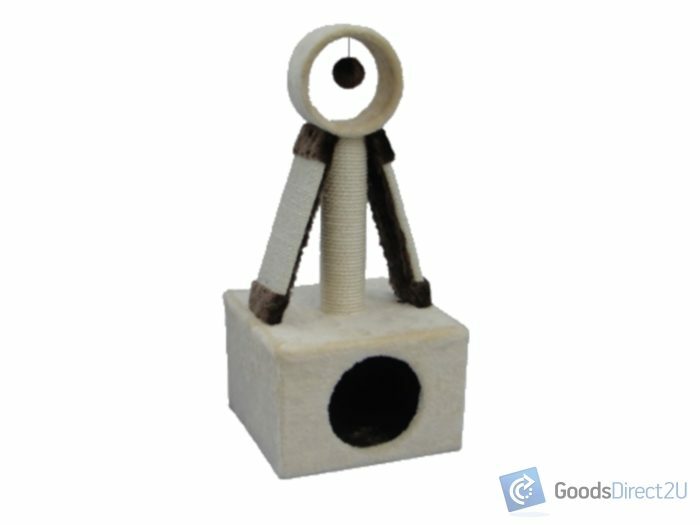 Could be used as a cat scratching post, cat house, cat tree, cat scratcher, cat scratch pole.